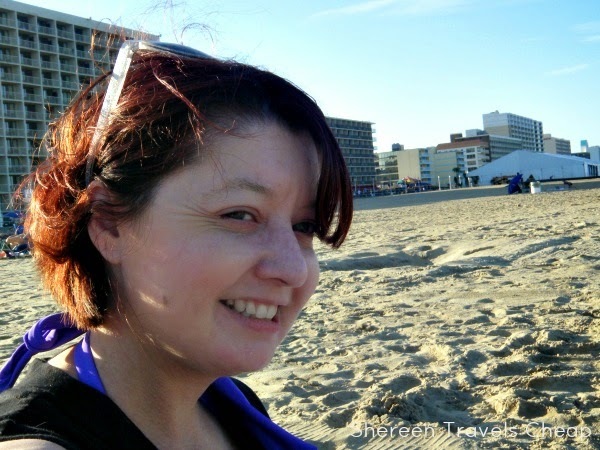 Last month I was in Virginia Beach. We had planned several afternoons at the beach, because my husband is totally into that. Unfortunately, the weather didn't totally cooperate with those plans. As much as I like the beach, just hanging out there for hours is not really my thing and I rarely get in the water. Yes, maybe I'm not all that fun to some people, but I like to enjoy the beach in my own way. It also means I'm making more out of my trip. Seafood! 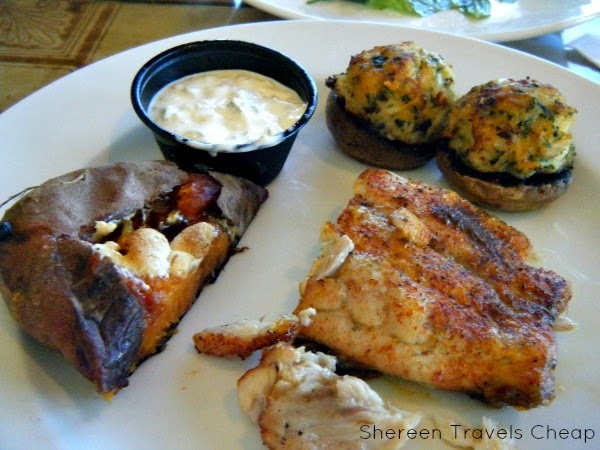 There's always bound to be some delicious seafood when you're near the ocean. 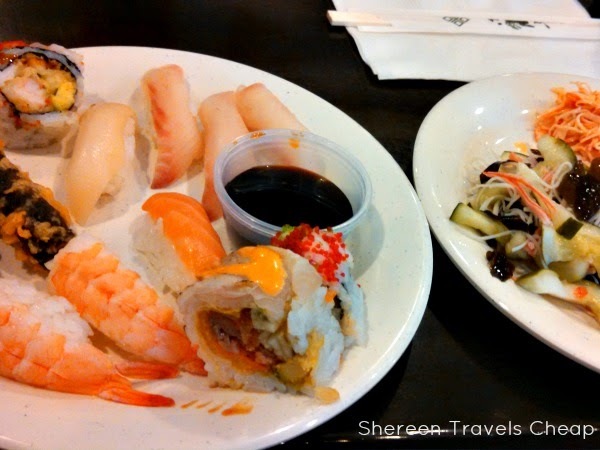 The fun is trying different dishes and seeing how they differ from the seafood you have at home and have eaten other places. One of my favorite things about Virginia is hushpuppies. 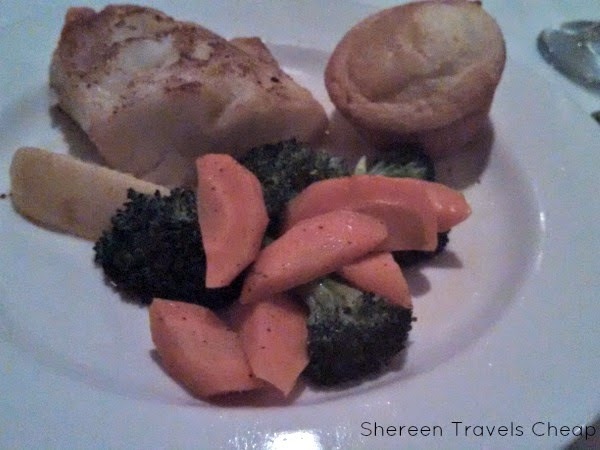 While not technically seafood, they do come with fish and are totally worth the whole trip to me. 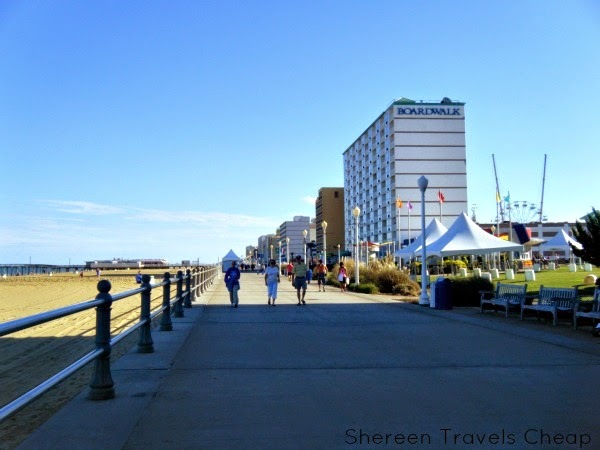 The boardwalk - This is great for getting exercise, seeing the beautiful coastline and people watching. It's also perfect for enjoying seaside treats without them getting all sandy. 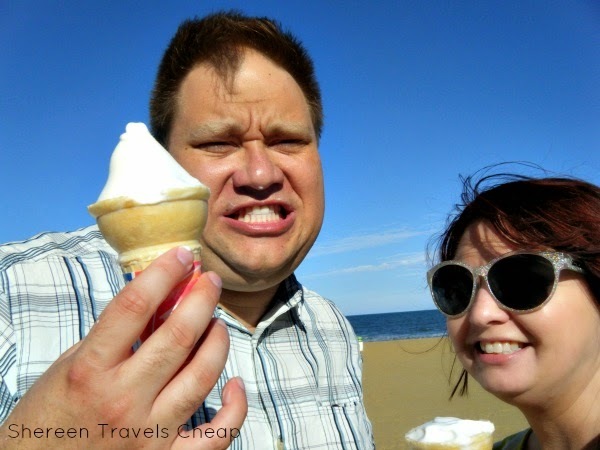 Eric and I checked off eating ice cream at the beach from our Summer wish list. The aquarium - Cities by the beach almost always have an aquarium, where you can check out some of the local marine life without getting in the water. Of course, even if you did get in the water, you probably wouldn't see most of the animals there, so you're actually getting a better view. 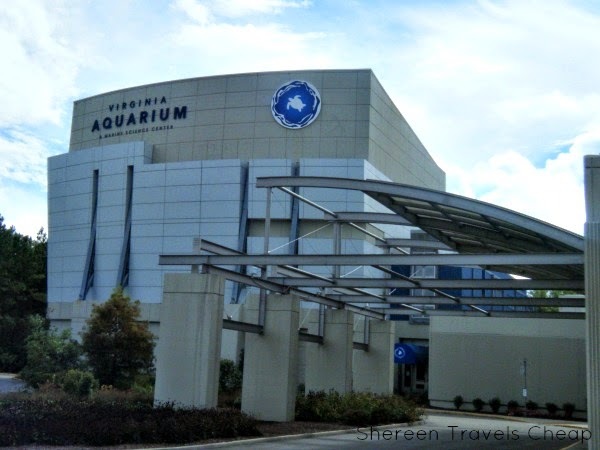 Some facilities also have other animals you may find in the area, as the Virginia Aquarium & Marine Science Center did. 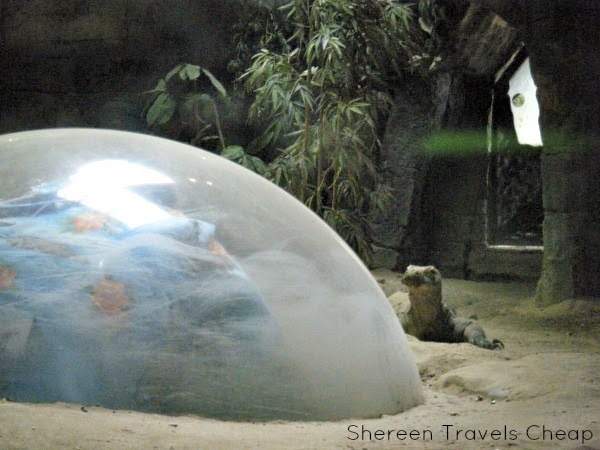 while we saw sharks, sea turtles, sturgeon and other fish, they also had komodo dragons, which a fun viewing bubble. 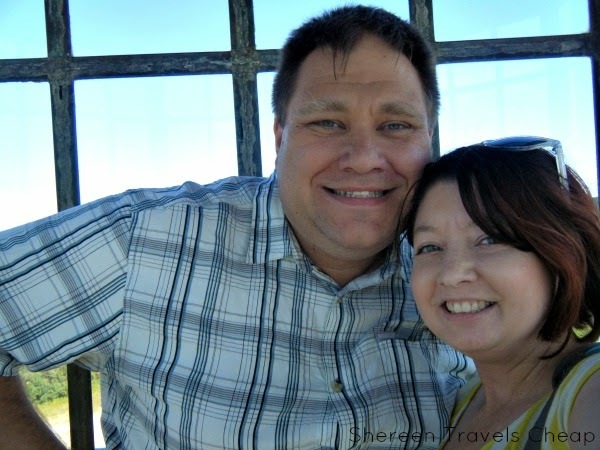 Lighthouses - As many times as I've been to the beach, even in Oregon, I've never actually visited a lighthouse. For some reason, I always assume they're haunted. Is it just me? Not that that's the reason I've never been, since I love visiting abandoned and possibly haunted places. 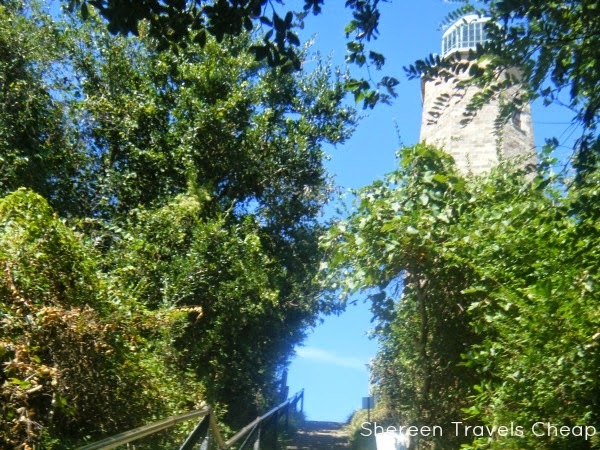 Well, I didn't meet a ghost at the Cape Henry Lighthouse, but it was the middle of the day and there are not stories that suggest it might be even the tiniest bit haunted. Reading and people watching on the beach - Yes, just because I don't usually just sit on the beach doesn't mean I don't ever. 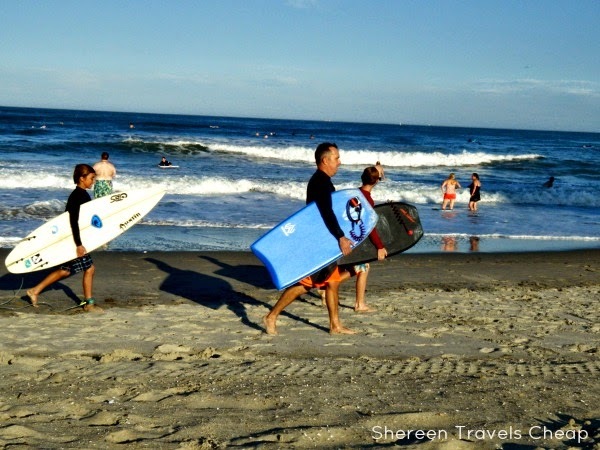 While Eric tested out the waters, I read up on things to do in the area that I might not have known about, enjoyed the sunny day and watched the people around me having a good time building sandcastles and surfing. 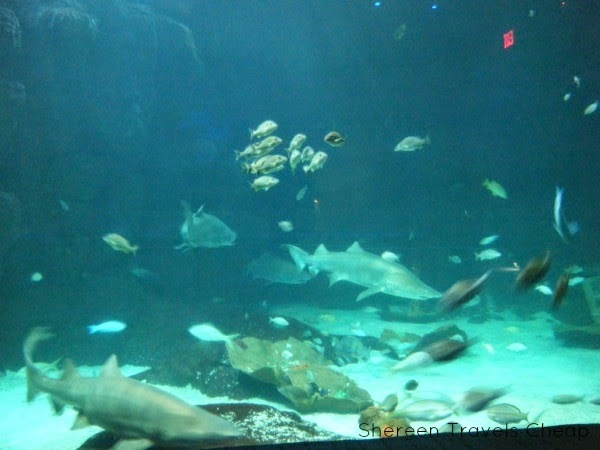 I'll write more about the cool things to do in Virginia Beach and include a lot more photos. In the meantime, what are your favorite ways to enjoy the beach?